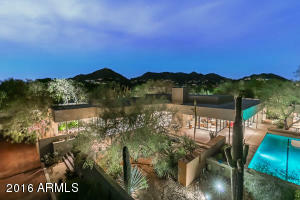 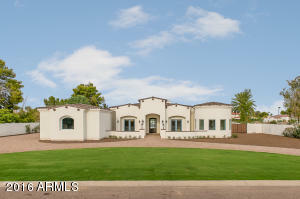 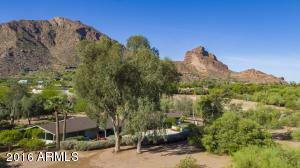 Here is a list of all the homes listed over $2 Million located in Paradise Valley AZ. 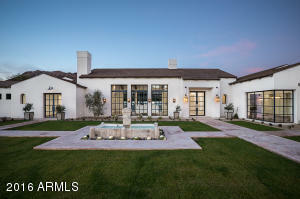 85253 that were listed over $2 million that closed escrow in July. 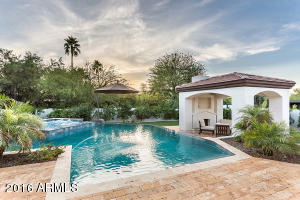 ARMLS Listing Data last updated 4/23/2019 8:08 PM MST.